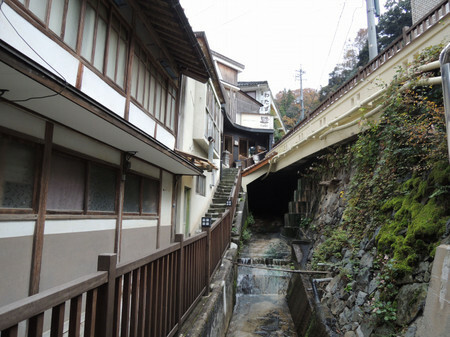 Arifuku onsen or hot spring is a small village, just a collection of streets really, lined with retro hot springs. 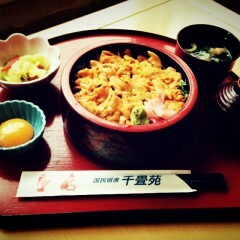 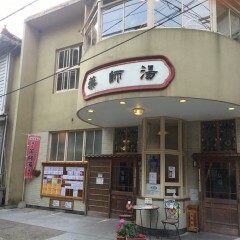 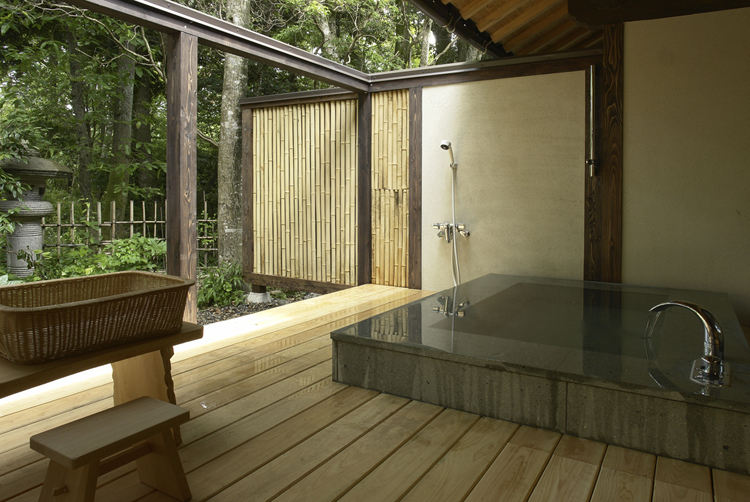 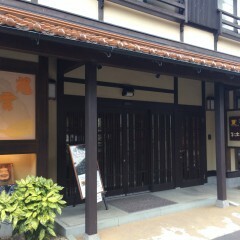 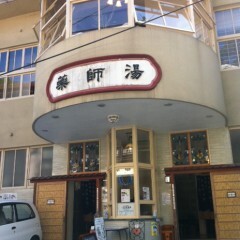 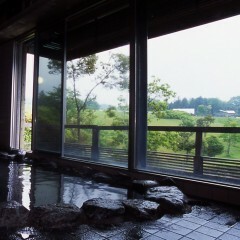 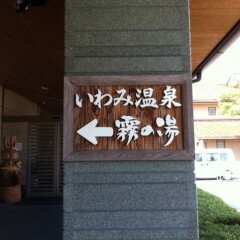 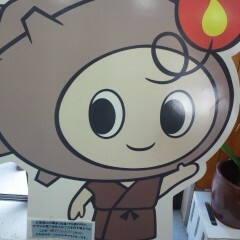 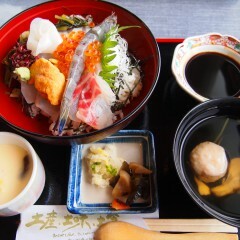 The highlights are Arifuku Cafe and its private onsens. 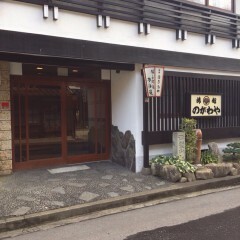 It's about 15 minutes drive from central Hamada and the drive is really pretty: rice fields, old temples, traditional houses. 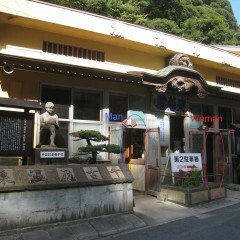 If you want to see old Japan, this is the place to visit!